Deliver a fast-acting dose of CBD hemp extracts to your pets and freshen their breath with their nano-amplified spray for optimum endocannabinoid support. 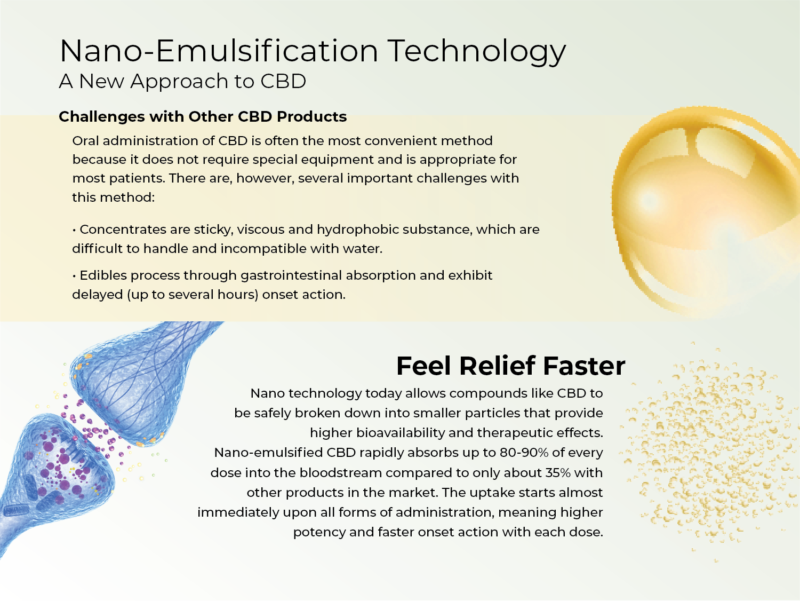 The fast-acting benefits of nano-amplified CBD Hemp provides almost instant relief for pets which is great for thunderstorms or general separation anxiety. The balanced formula also includes all-natural peppermint oil to help freshen your pet’s breath! This endocannabinoid support formula and all Wildlife CBD formulas are 100% THC-free and non-psychoactive.